Are You Interested in Downsizing or Upsizing Your Office Space? Home » Posts » Are You Interested in Downsizing or Upsizing Your Office Space? Whether you’re looking to downsize or upsize your business, rental office spaces offer the flexibility for you to adopt new business practices or improve upon old ones without having to let go of your valued employees. Innovative Professional Offices provides a large variety of rental office space options in Mississauga, including private or shared spaces, physical and virtual offices, along with customized rental duration options according to your needs. 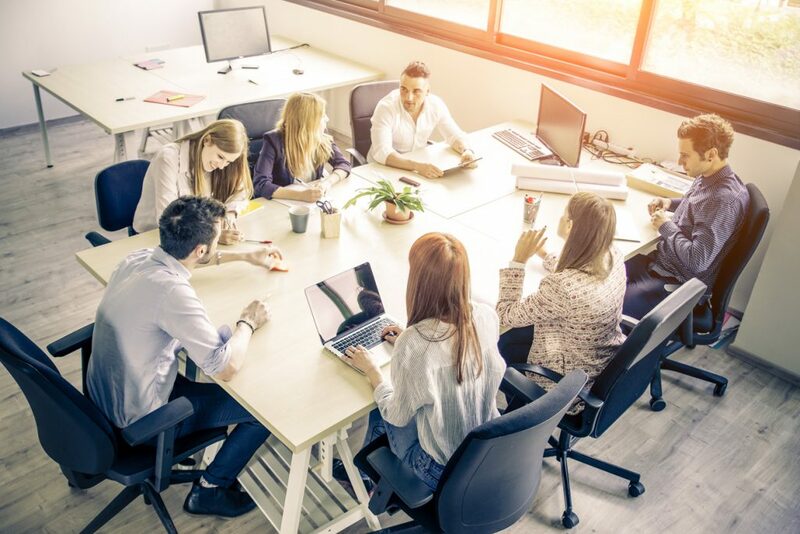 Shared office spaces are communal, meaning that many different types of people from various industries and companies use them simultaneously. This can be a positive thing because it allows for some very interesting collaborations. At the same time, though, everyone is usually respectful of other people’s space and tend to keep to themselves with the understanding that everyone is there to get their work done. Using a fully furnished office space is a great way to help your company save money because you don’t have to worry about purchasing furniture and other office supplies. Everything you could possibly need is already provided as part of your rental package. Serviced offices eliminate the need to hire or outsource receptionist, administrative, and IT staff because they’re already provided as part of your office rental package. This way you can focus your attention on more important company matters and allocate funds to other necessities. Virtual offices work perfectly for small- to medium-sized businesses where most of the employees prefer to work remotely or from home. They help cut costs by eliminating the need to commute to work without reducing productivity or the ability to interact with coworkers as needed. Renting an office is meant to alleviate some of the stress and pressure that comes with running a business. At Innovative Professional Offices, our goal is to help you build your business from the ground up or help you reinvent your business model in whatever way you see fit. We know you have a vision and an image for your business and we want to help you realize your dreams. Our comprehensive, full-service, and fully furnished rental office spaces are the perfect way to put your business over the top and give it the competitive edge it needs. To learn more about our office rental packages, or to book a tour of our premises, please contact us today.